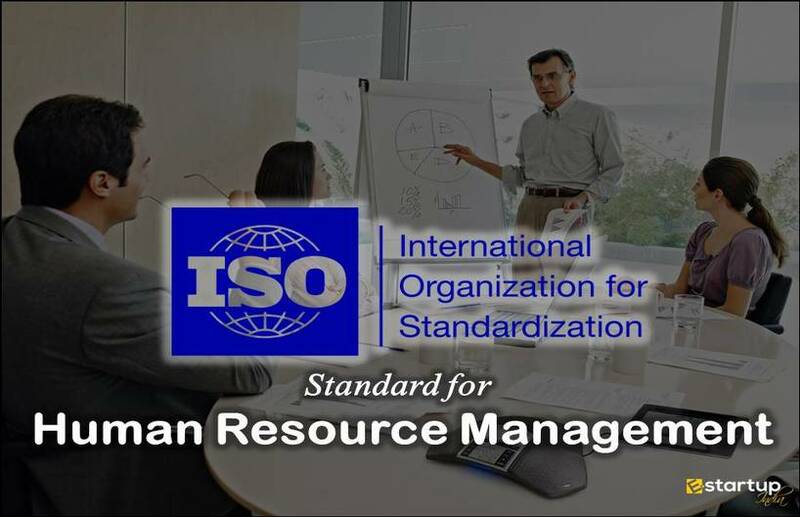 There is no doubt that an ISO certification is necessary for proper implementation of a formal Quality Management System (QMS) in any organization. Over the past few decades, a significant surge has been noticed in the propensity towards global quality accreditation. To much extent, this steady upward trend owes to the considerable rise in consumer awareness. The buyers these days, are relentlessly becoming cautious regarding the genuineness and safety of the product or service before making a buying decision. 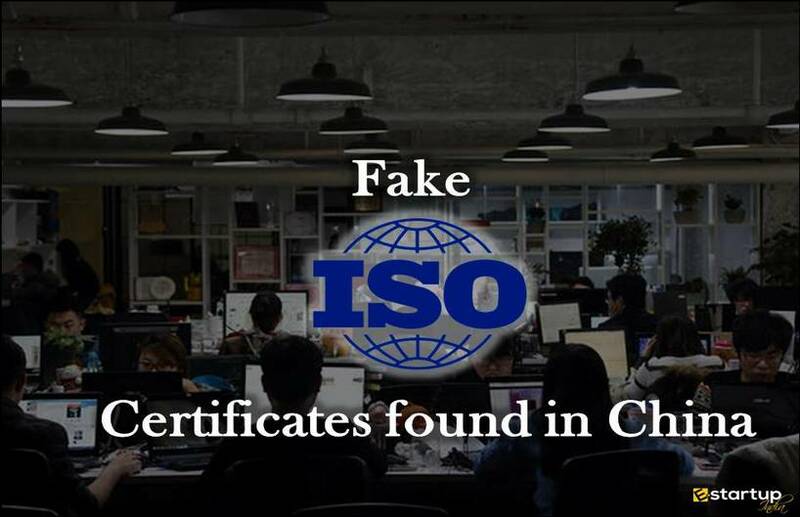 Notwithstanding this significant awareness, there are certain noteworthy insights that reveal the alarming status quo of the global market for ISO certification. A constant negative trend in the Compound Annual Growth Rate (CAGR) has been traced. The worldwide statistical agencies have pegged the global market of ISO certification services at US$ 11.8 billion in 2017, and have predicted that this would soon plunge down to US$ 2.8 billion by the year 2025. #1. Why is the global market for ISO certification services diminishing? There are several aspects that govern this market. An equilibrium is must for an optimal growth trend. Over the past few years, a boom in re-certifications and renewals of ISO certification has been noticed, which is not in line with the new ISO certification registration. #2. What does it imply? This implies that there is still utter of lack of awareness among the manufacturers of goods & services. 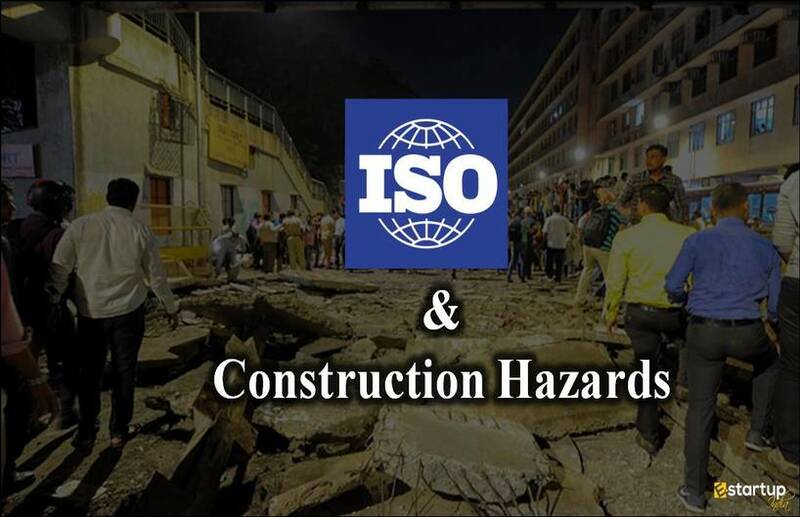 No doubt, the entrepreneurs that are already ISO certified undergo frequent renewals and re-certifications, many others are still lagging behind and fail to go for an ISO certification. #3. How are the market trends responsible for this downtrend? The fact can’t be negated that there has been a tremendous shift due to the constant technological advancement in the recent years. Every day, we come across numerous variants in a single product line. To much extent, the burgeoning technological advancement definitely implies plenty of nonstandard goods. 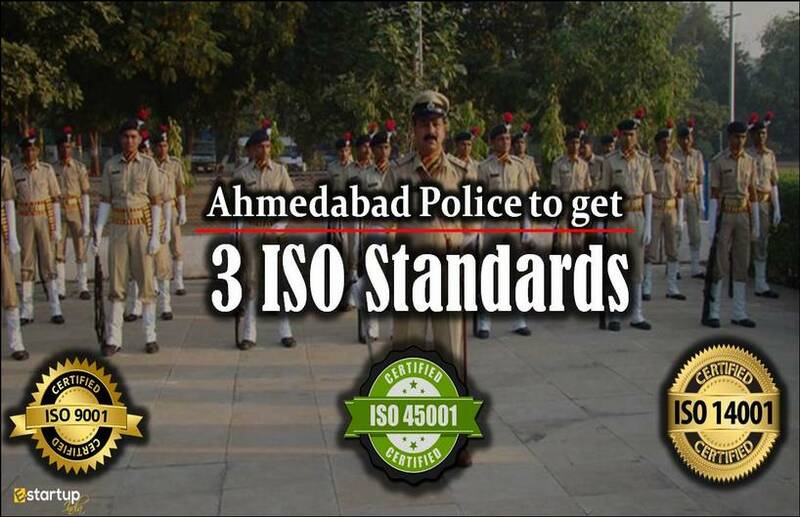 It should be noted that the pace of issuing ISO certificate must go hand in hand with the technological upgrades. #4. What are other challenges for ISO certification? One of the key factors behind the negative growth of the ISO is the involvement of myths among the market players regarding quality management. #5. 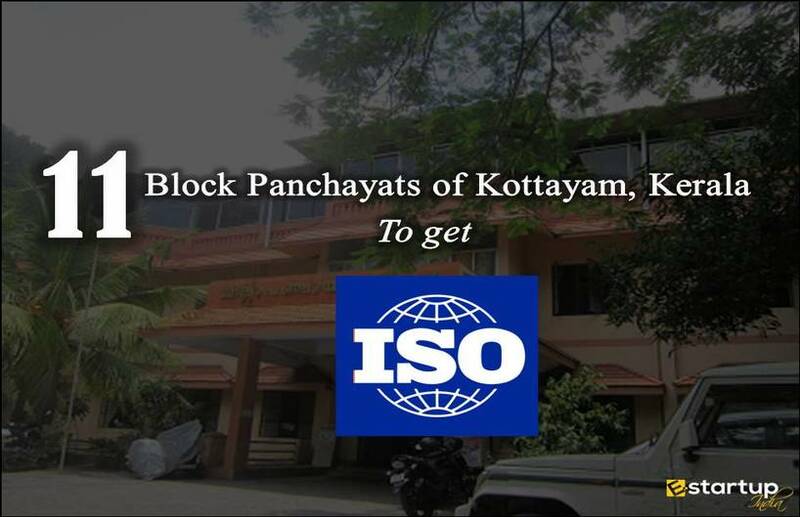 What are the common myths regarding ISO certification? Often, in an attempt to attain a desirable QMS, the market players often tend to emphasize on theory than practical implementation. It should be kept in mind that due implementation of a QMS adds real value to an organisation. 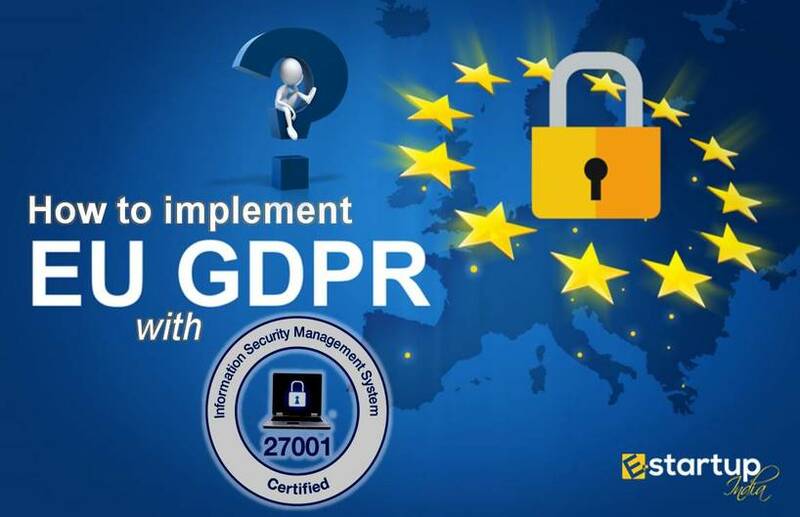 It has been seen very often that companies tend to focus too much on documentation and criteria for getting ISO 9001 certification, sometimes at the cost of their normal operation. This further impedes the implementation of ISO certification process. As a wise manager, one should include only the most crucial documentation and at the right time. Too much rigidity also impedes implementation and improvement. This is noticed in the case of technological upgrading. Very importantly, customer preferences are constantly changing. Thus, the QMS must also evolve accordingly. Sometimes, in an attempt to reach the desired QMS level, the manufacturers tend to ignore the customer preferences. One must not forget that customer satisfaction is the basis of achievement of a QMS as to attain ISO 9001 certification. Evidently, by doing away with the aforesaid myths, an organisation can rule out all challenges to smooth ISO certification. 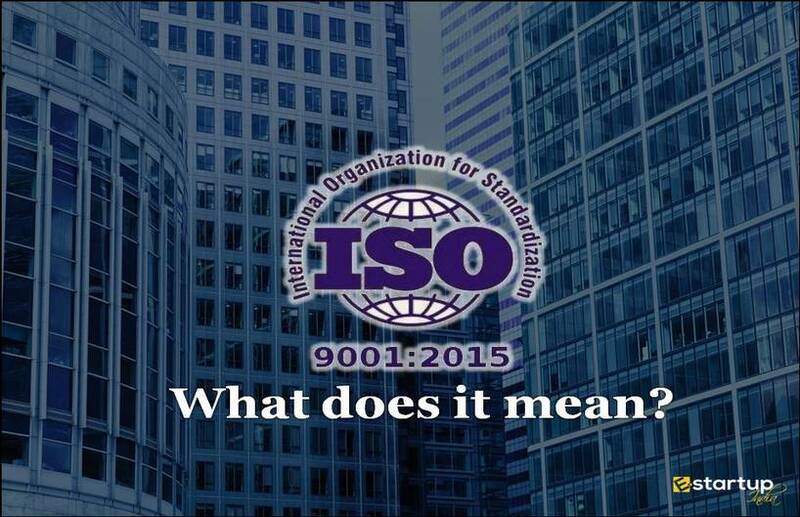 If you seek any guidance related to the ISO certification process, feel free to contact our business advisor at 8881-069-069.